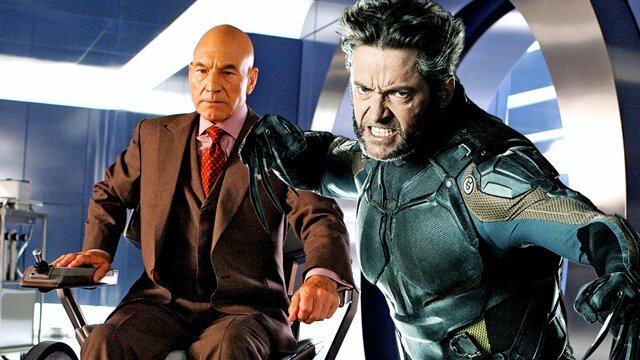 ITV caught up with Sir Patrick Stewart, who said his turn as Professor Charles Xavier might be coming to an end with the new Wolverine movie coming to theaters on March 3, 2017. 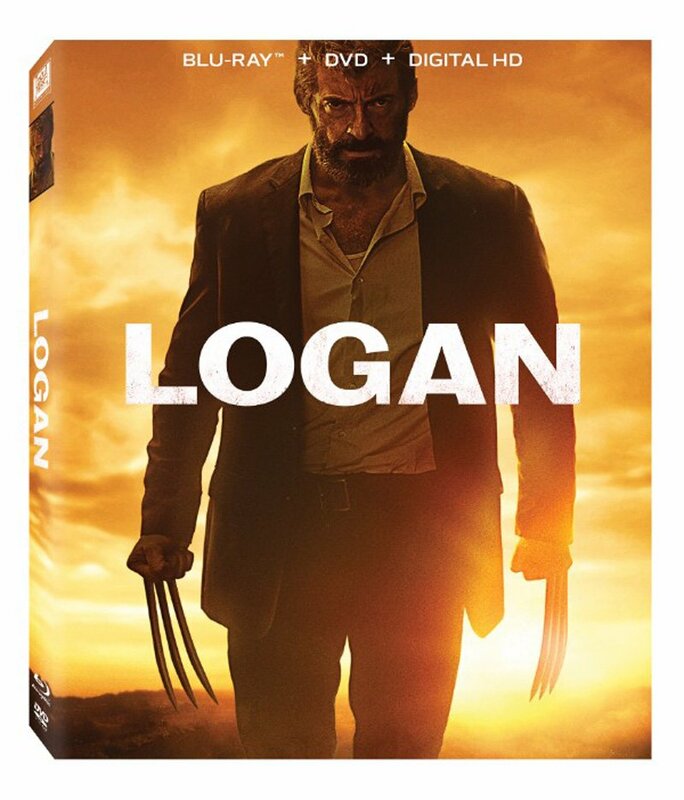 The new Wolverine movie will, of course, also be Hugh Jackman’s last appearance as the title character. In addition to Jackman and Stewart, the cast also includes Boyd Holbrook, Stephen Merchant, Richard E. Grant, Eriq La Salle, Elise Neal and Elizabeth Rodriguez. We’ve heard that the primary antagonists of the film are none other than Wolverine’s favorite group, Weapon X. How they factor into the movie along with The Reavers remains to be seen, but it’s certainly possible that they’re working together in an effort to stop or capture Wolverine as well as the young clone of him, X-23, who will also be along for the film’s road trip. The new film, which has not yet confirmed an official title, will mark the ninth time that Hugh Jackman has played the character on the big screen. James Mangold returns to the franchise, directing from a script by David James Kelly.